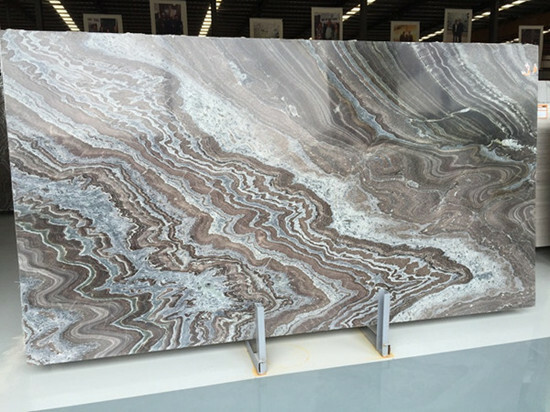 Application: Kitchen Countertops, Vanity Tops, Table tops, Hospitality Furniture tops, Flooring tiles, Wall Cladding. quality level of our products. 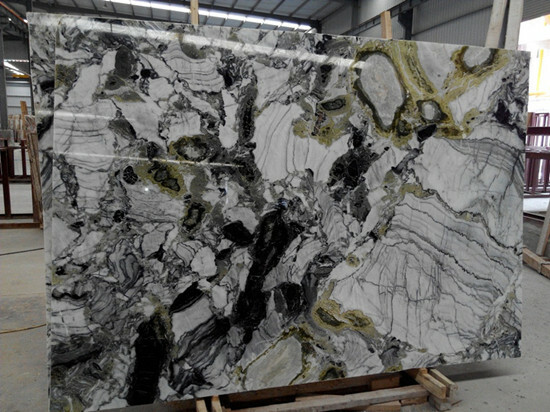 Posted By: Xiamen Global Stone Imp&Exp Co.,Ltd. 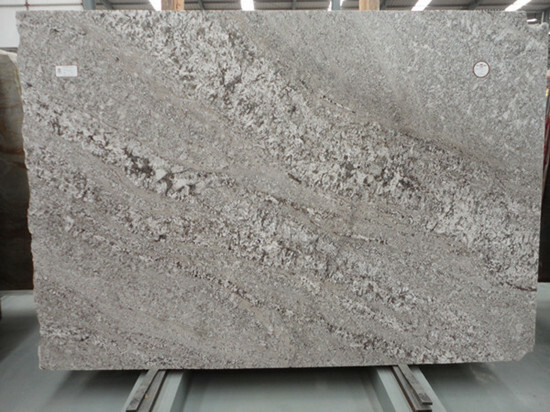 fabricator and stone exporter of granite, marble, quartz and more. 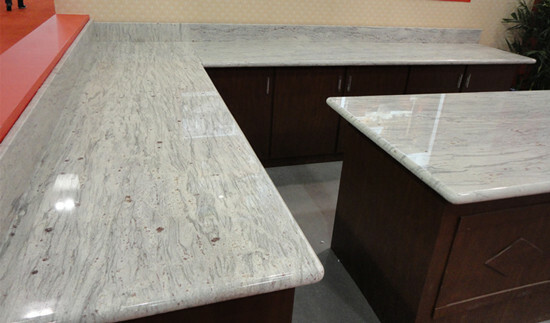 Quartz Countertops, onyx, travertine and more.